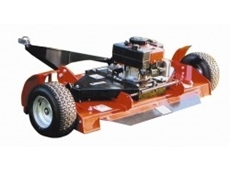 We carry an extensive range of spare parts for all Mule models. 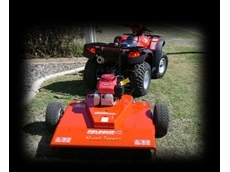 Agents for Bare-Co, Sparex Agparts, Bepco, Valvoline, Macnaught, Silkolene, GA Power Equipment and Villiers. 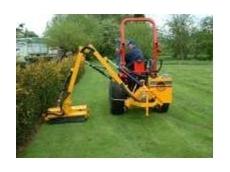 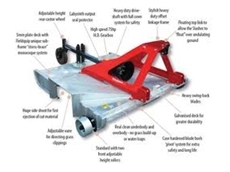 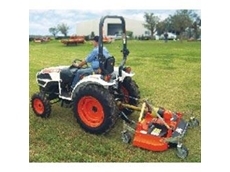 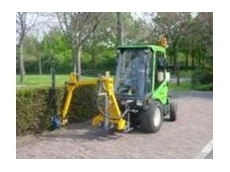 07/04/09 - This compact series of Power Arms (reach mowers) comprises of the PA27 & PA31 with reaches of 2.7m & 3.1m, suitable for mounting onto the 3 point linkage of compact tractors of 15hp and above. 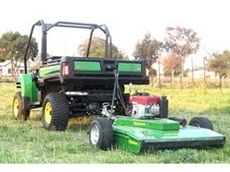 29/07/08 - Staines Esperance offers a wide range of Howard agricultural equipment which includes rotavators, rotaslashers, loaders, power harrows, shredders, ploughs, cultivators, park mowers and bale handlers. 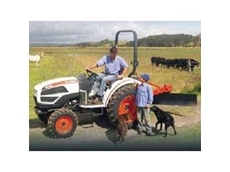 28/07/08 - Stan Cork Machinery offers Massey Ferguson products such as tractors, hay and harvesting equipment, loaders and groundscare equipment. 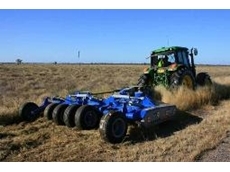 Low, medium and high horsepower tractors are available from Stan Cork Machinery. 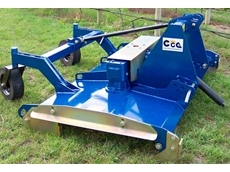 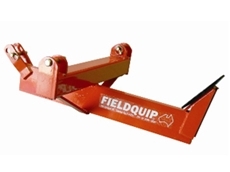 28/07/08 - Superior Equipment offers soil profiler, pasture toppers, finishing, commercial and vineyard mowers. 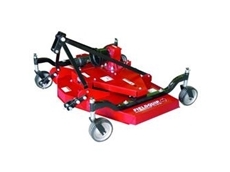 Commercial mowers from Superior Equipment are available in three different types including flail mulcher, out front decks and edger.